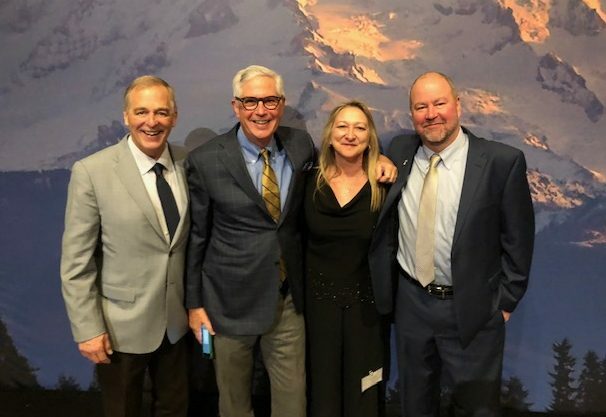 The Inlandboatmen’s Union of the Pacific turned 100 years old last week and members celebrated the centenarian organization at the Museum of Flight in Seattle. The organization, founded on November 20, 1918 in San Francisco, California, has quite a different look today, but the underlying directives set forth then are still with us today; to give workers a strong voice in numbers which in turn creates better working conditions. When a meeting between deckhands and local fireman was called by Clyde W. Deal (1888-1978), deck workers and engine room workers were brought together under the same union umbrella for the first time in U.S. maritime labor history. Founded in 1918 in San Francisco, they were known simply as the Ferryboatmen’s Union of California. At the time, ferries in San Francisco Bay were owned by thriving railroad companies. Among those who organized were deckhands, watchmen, bargemen, oilers, cooks, waitresses, and firemen. Prior to 1930, it was not uncommon for deckhands to be forced to work 12 to 18 hours per day. This was not only inhumane but created a dangerous work environment for everyone. Early bargaining successes included an 8-hour work day and a guarantee of a “dismissal wage,” or severance package for ferry workers who were displaced after the building of the San Francisco Bridge. A diver was medevaced after an accident that occurred about nine miles northeast of False Pass, Alaska on Thursday, September 13th. 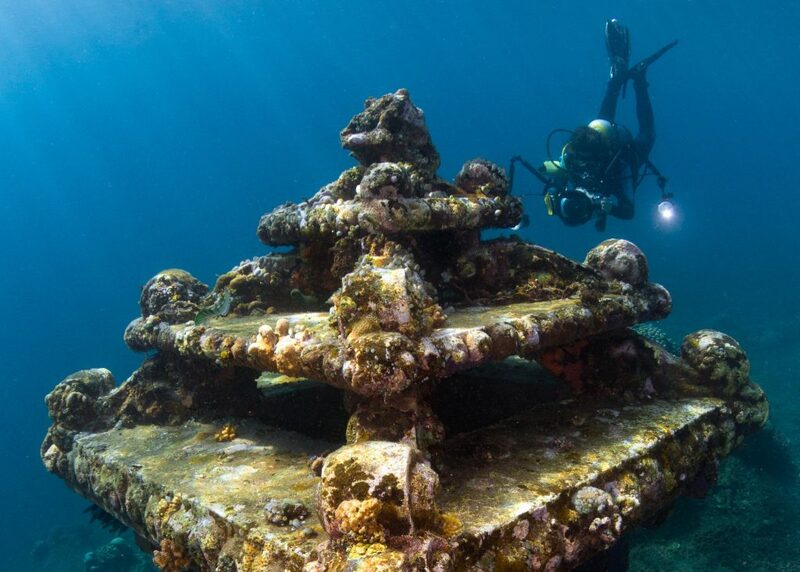 The diver was working on a wreckage project, when a piece of underwater debris broke loose and pinned him to the ocean floor at a depth of approximately 65 feet. After several minutes, the diver was able to free himself and make his way to the surface; however, it was reported that he sustained injures to the left side of his body and was bleeding from his nose. The dive master aboard the vessel MAKUSHIN BAY called watchstanders at the 17th District command center in Juneau at about 1:50pm to report the accident, and the Coast Guard duty flight surgeon recommended the medevac. A Coast Guard MH-60 Jayhawk helicopter crew out of Air Station Kodiak was in Cold Bay on another transport, and was able to safely deliver their patient then travel to the injured diver. He was hoisted aboard, then transported to medical care in Cold Bay. 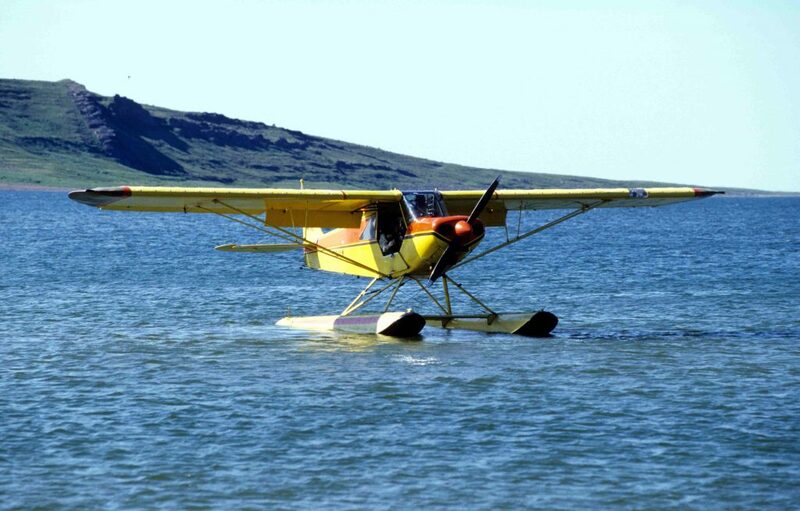 Coast Guard personnel have located the wreckage of a missing PA-18 Super Cub float plane that was reported overdue. Two men departed at approximately 7:15 p.m. on Sunday, June 10th for what was to be a 20-minute flight over Katlian Bay and Olga Strait. When they did not return, a search was launched by the Coast Guard. An Air Station Sitka MH-60 Jayhawk helicopter crew was deployed as well as a 154-foot Fast Response Cutter. The Coast Guard located the wreckage shortly after 10:30 p.m. in the Katlian River near the bay. It is with great sadness that we report neither of the two men survived. The pilot has been identified as 45-year-old Stonie Huffman of Sitka, Alaska. He had been the owner of Frontier Charters and Lodge for 15 years. The passenger was 66-year-old James Ronge of Turlock, California. 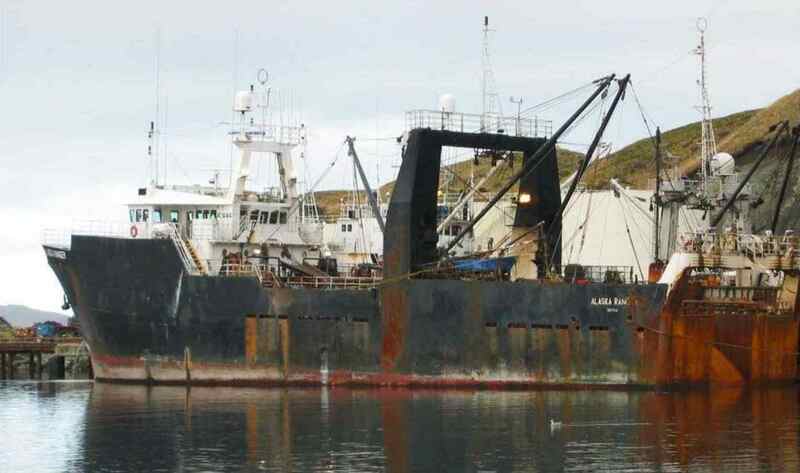 It has been 10 years since the tragic 2008 sinking of the 190-foot fishing vessel Alaska Ranger, which claimed the lives of five of the 47 crewmen aboard. During a 3-year investigation, conflicting findings regarding the cause of the accident were reported. The U.S. Coast Guard originally believed the sinking was caused by an aging hull, while the National Transportation Safety Board (NTSB) found the sinking was caused by the loss of a rudder, which would have left an opening where water could enter the vessel. One of the surviving crewmembers, Rodney Lundy, the assistant engineer, has recently come forward with additional reasons for the sinking of the Alaska Ranger. Rodney Lundy remembers preparing the vessel for departure, and having an argument with fishmaster Satoshi Konno, about netting that was stacked around two air vents in the engine room. Lundy wanted the area cleared so the vents could be sealed in the event of flooding. But Konno and other crewmembers refused to move or clear the area. The U.S. Coast Guard recently received an alarming call; a 44-year-old male appeared to be suffering a stroke while working on the fishing vessel GOLDEN ALASKA, which was located approximately 60 miles northeast of Cold Bay. Time is of the essence when treating a stroke, but what happens when the victim is out at sea? The U.S. Coast Guard forward deployed assets are crucial for this type of incident, as they are saving precious time getting crewmembers to proper medical services. 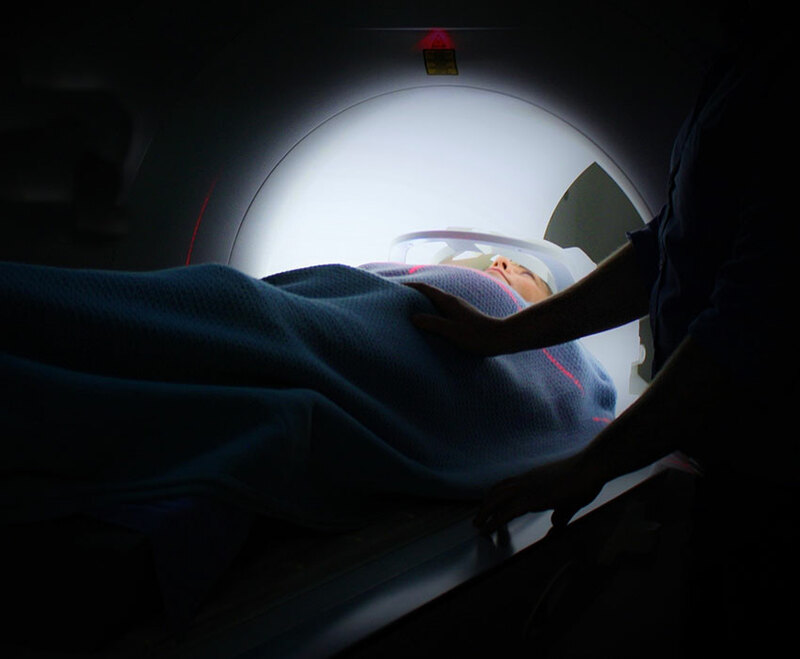 However, it is up to crewmembers to recognize stroke symptoms, report them, and get help as quickly as possible. 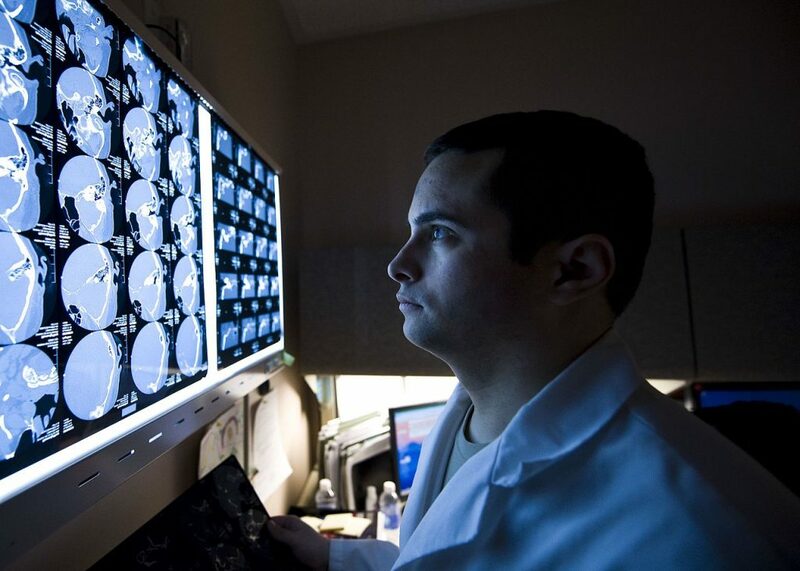 March 12th marks the beginning of National Brain Awareness week, and this case reminds us just how important it is to know the signs of a stroke and what to do if you or a crewmate suffer the same fate. According to The American Stroke Association, stroke is the 5th leading cause of death in our nation, and the leading cause of disability. Someone suffers a stroke every 40 seconds (about 800,000 strokes happen per year). 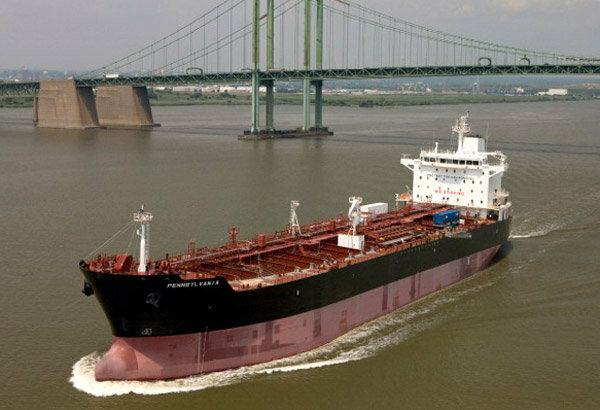 Furie Operating Alaska, LLC (“Furie”) has agreed to pay a $10 million civil penalty handed down by the U.S. Customs and Border Protection agency for violation of the Jones Act. 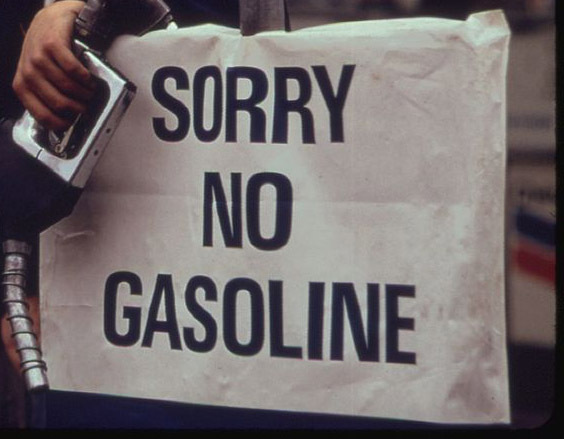 The settlement is the largest Jones Act penalty in the history of the Act. The company focuses on the exploration and production of natural gas and oil in the Cook Inlet region of Alaska. 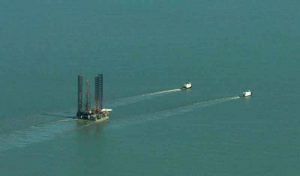 Attorney Bryan Schroder, Acting United States Attorney for the District of Alaska, announced that the company was assessed the penalty after it was found to have transported the Spartan 151 jack-up drill rig to Alaska from the Gulf of Mexico using a vessel sailing under a foreign flag. 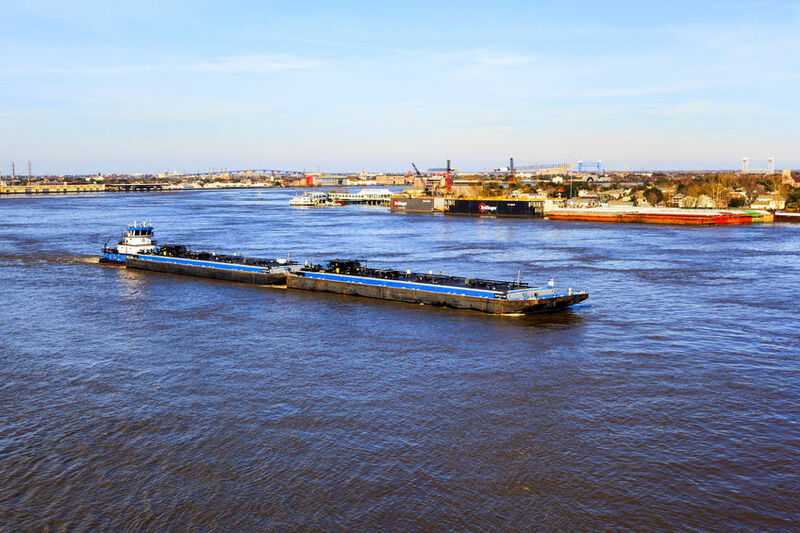 Under the Merchant Marine Act of 1920, also known as the Jones Act, cargo moved from one U.S port to another U.S port must be transported by a vessel that is U.S. built, U.S. owned and U.S. crewed. Violation of this law may result in the assessment of a civil penalty equal to the value of the merchandise transported. In special circumstances, a waiver may be requested from the Secretary of the Department of Homeland Security. A waiver may be granted if there is no U.S. vessel available or it is believed to be in the best interest of national defense.